Mollymook Surf Life Saving Club has existed on Mollymook beach since its foundation in 1935. Mollymook Surf Life Saving Club has a proud history in both Life Saving and competition achievements spanning its 84 years of service. 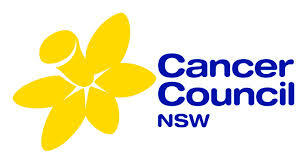 Mollymook Surf Life Saving Club enjoys very generous support from the local community, who continually supports our door knock appeal, purchase raffle tickets as well as supporting all other fundraising events. Members of our Club ensure that all Life Saving needs are maintained with south Mollymook beach being patrolled from September to April every season. As well as this, both north Mollymook and south Narrawallee beaches are patrolled over the peak summer holiday period. Mollymook Surf Life Saving Club also maintains a 24-hour call out roster which covers the area from Green Island (in the north) to Dolphin Point (in the south) 24/7. Our club house includes both male and female amenities, a first class gymnasium and downstairs and upstairs social function areas for members’ usage. Mollymook Surf Life Saving Club’s values are family orientated, with prevention and safety to both the local community as well as holidaymakers being of the highest standard of surf Life Saving. 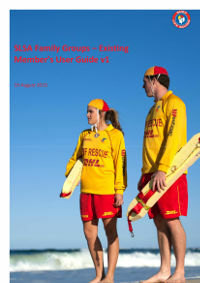 study and practice the methods of surf life saving as taught by Surf Life Saving Australia. prevent loss of life by provclassing efficient beach patrols, rescue service and life saving apparatus. promote demonstrations and to arrange classes of instruction. obtain improved facilities for surfing. 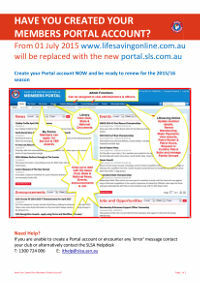 participate & pursue the highest standard in competition in accordance with the rules of Surf Life Saving Australia. encourage and promote the physical and social welfare of its Members. enforce observation of the Rules and By-laws of the Club and deal with any infringement of them. Please click on the make a donation button to see our banking information. We welcome all donations. Click on the buttons below to view our event information. 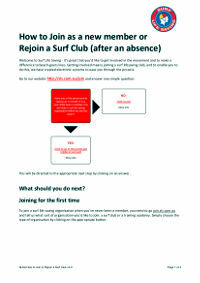 How to Join as a new member or Rejoin a Surf Club. 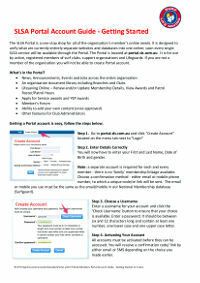 Have you created your members portal account? Click on the link to download information for the Sydney Water circular.